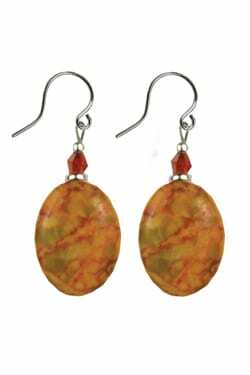 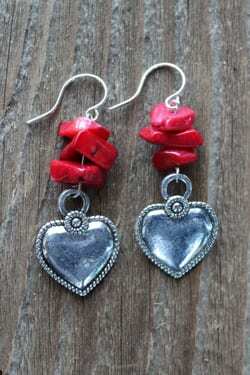 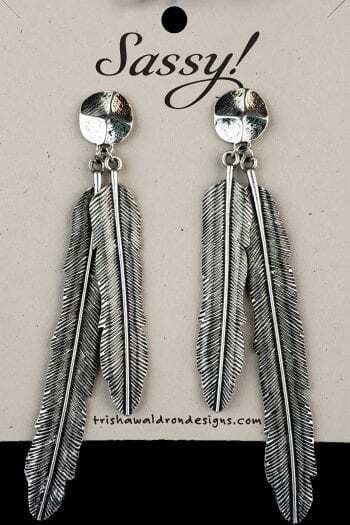 Trisha Waldron heart and coral earrings are handcrafted in the Black Hills of South Dakota by local artisans. 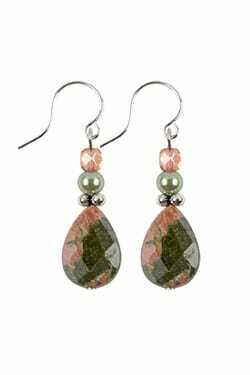 Coral is considered a magical emotional healer and designed with a heart brings peace and love for the wearer. 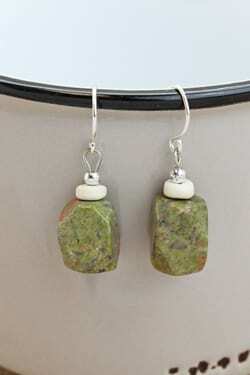 The ear wires are hypo-allergenic for those with sensitive ears. 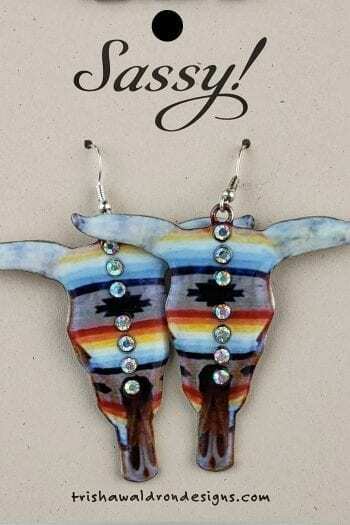 The love necklace?matching these earrings is CN923.